Introducing the Mini doll. 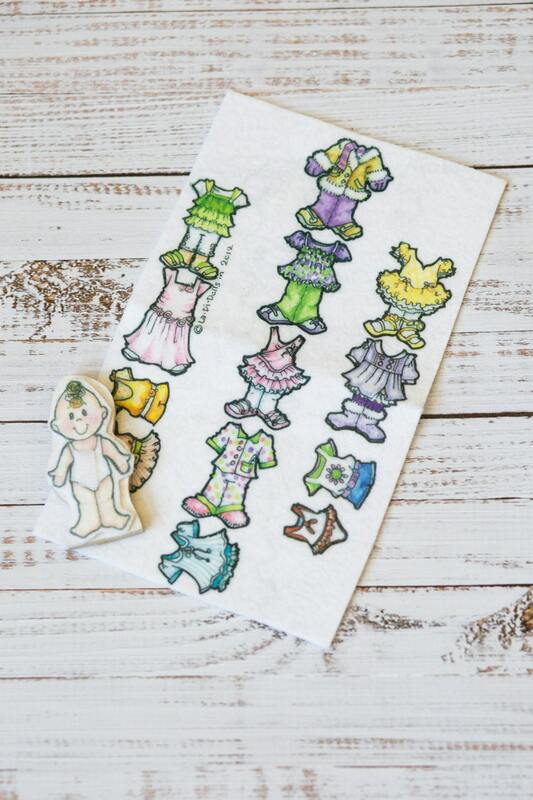 They are a 3" wood dress up doll and comes with a set of clothes that allow your kids to easily dress their own doll. They also comes with their own carrying case. Mini dolls are an adorable handmade wood doll with brown or blonde hair. They have velcro to make dressing up your doll easy. 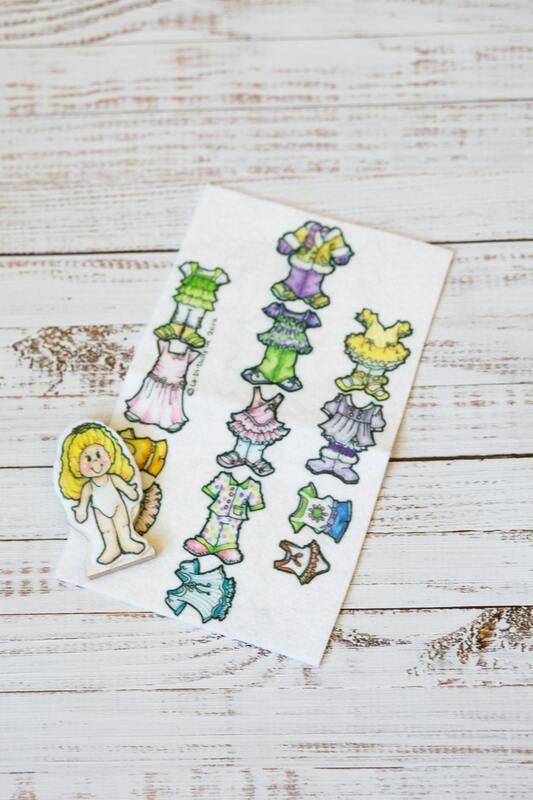 Mini dolls come with a complete set of 10 outfits. The mini doll is a favorite of kids. Its very small and attracts a lot of kids attention. Its also a great quiet toy that is small enough to go anywhere with you. Children enjoy the size as well as the fun little games and stories they can make up using their imaginations with it. 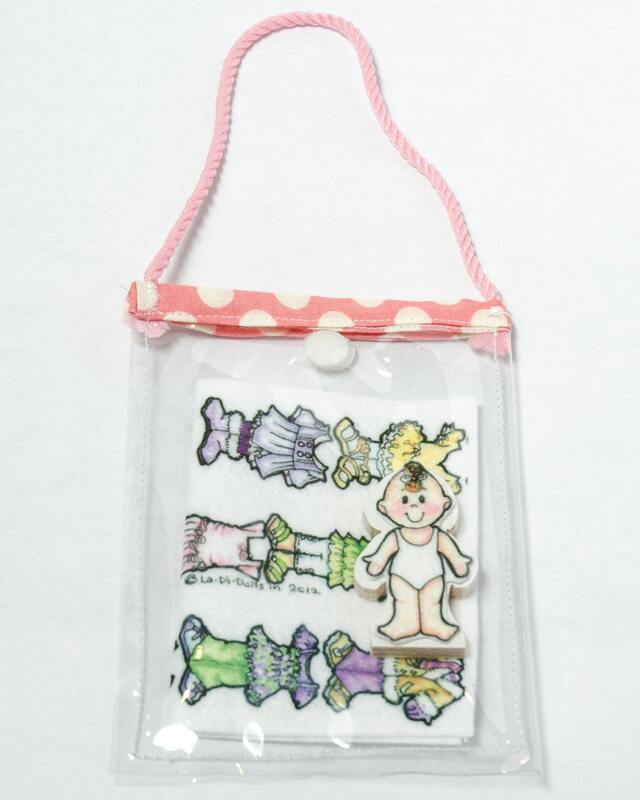 Mini La-Di-Dolls are 3" by 0.25" thick wooden dolls with Velcro to attach polyester felt clothes. Dolls are made from 1/4” MDF wood. Each doll comes with a set of clothes and their own carrying case.